What mysteries will the colonists uncover on this slowly thawing planet? Are they alone? This planet is supposed to be theirs. What lies under the snow and ice? And beyond their colony? I enjoy settling planets (Velvet of Swords) and the frontier (Detour Trail). 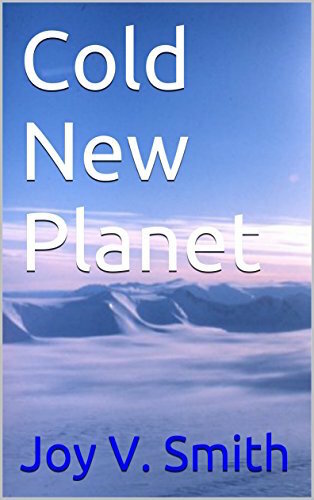 Cold New Planet was originally published in an anthology, Science Fiction Consortium (2014).